Calella de Palafrugell is a charming fishing village that keeps the maritime essence of the past. 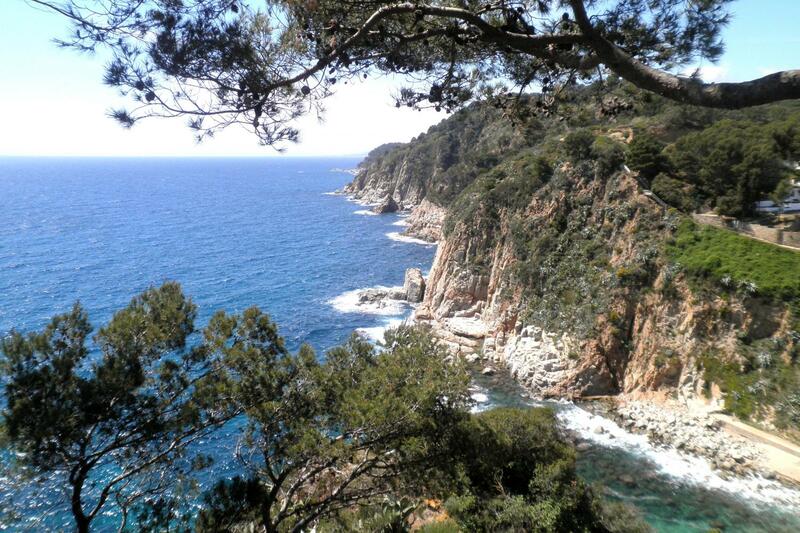 The "Camins de Ronda" join Costa Brava villages walking among the pines’ greenness and the blue sea. Medes Islands are an archipelago formed by seven islands that hold a marine reserve. They are also a meeting point for scuba diving lovers. 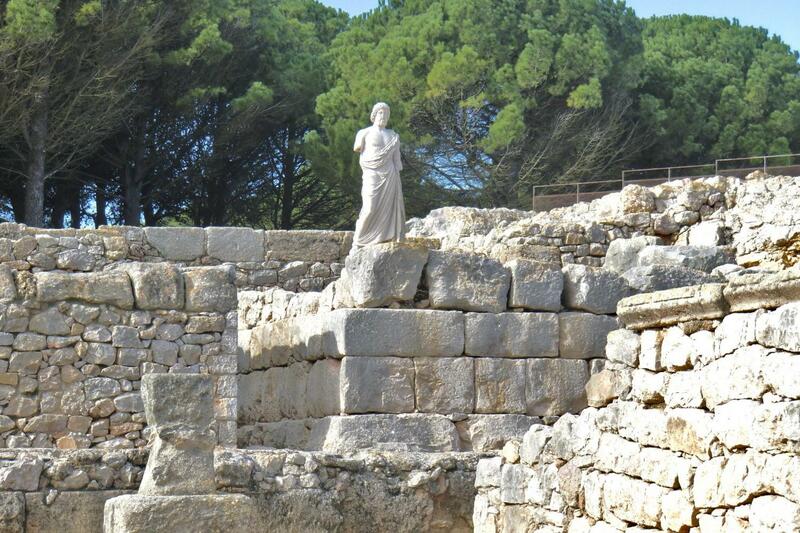 The Greek and Roman history of Costa Brava is alive in Empúries. 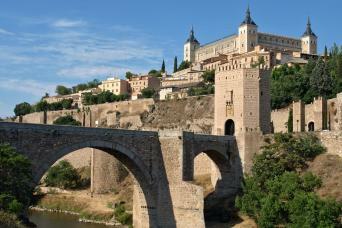 It is the only settlement in Spain in which Greeks and Romans settled down. Bilingual official guide (English and Spanish). Audio guide in four languages (French, German, Russian and Italian). Ticket for Boat Nautilus, with submarine vision. Entrance and guided visit to Empúries Roman-Greek sites. 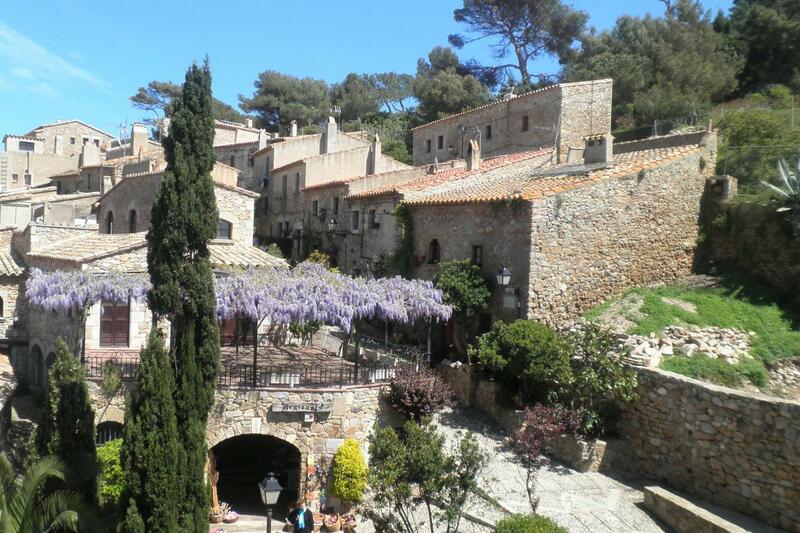 On this tour we will visit the coastal area of Girona, named a 100 years ago as Costa Brava. The name is due to its unique rocky, rugged and cut shape coastline, composed of small coves surrounded by pine forests and lapped by crystal water. 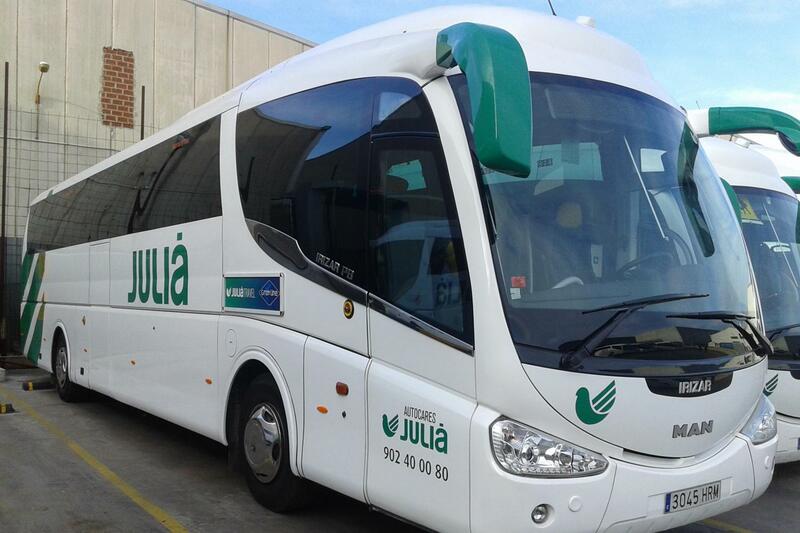 We will take the motorway and around 10:15am we are going to arrive in Calella de Palafrugell, a small fisherman’s village that still retains today the traditional appearance of the past. It is a village of great beauty in both architecture and landscape. The town, splashed with small bays, becomes a fusion of land and sea that is an incomparable setting. 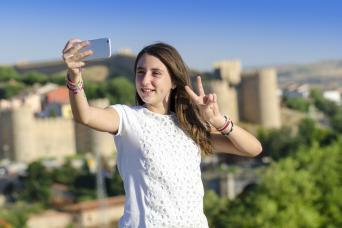 We will have free time to explore the village, enjoy the scenery and for sure, take great photographs. Approximately 11:00am, we will start walking along Camino de Ronda, which is going to lead us to the neighborhood town of Llafranc. We will hike about 30 minutes, suitable for all ages, easy terrain for everyone. The “Camino de Ronda” borders all the Costa Brava and was used to control the maritime smuggling. Today, thanks to this, you can discover beautiful spots that wouldn’t be otherwise accessible. 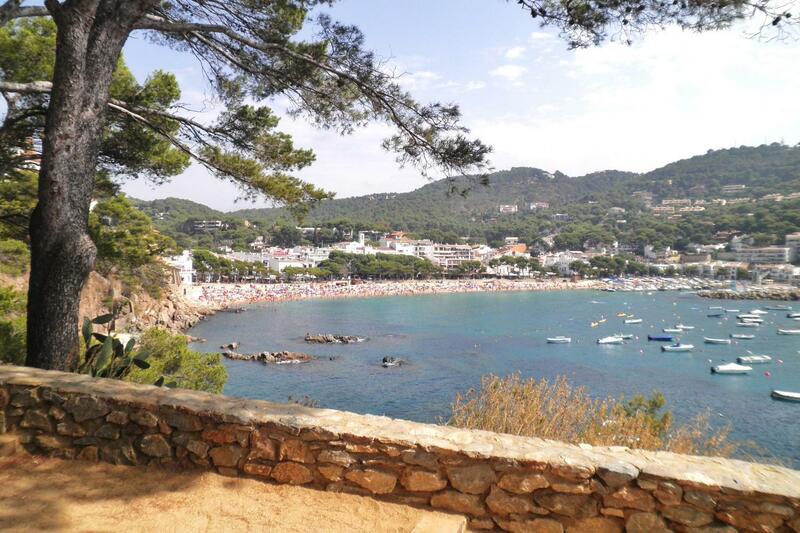 Llafranc is also a small, elegant and captivating seaside town, with all the delightfulness of the towns on this coast. Around 12:00 we will arrive to Pals, a town located inland and on the top of a hill. The location is entirely built into an ancient medieval village. The enclosure is crowned with a cylindrical tower from the XII century, visible from far away. It has an excellent terrace that offers stunning views of the Costa Brava and its immediate surroundings. 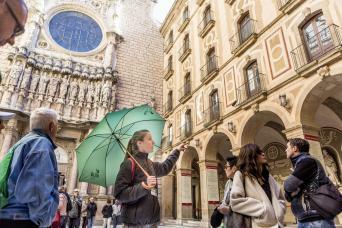 Walking through the cobbled streets you will feel like you have gone back in time. Take time to appreciate the round arches, facades with pointed windows arches and stone balconies, all perfectly restored. 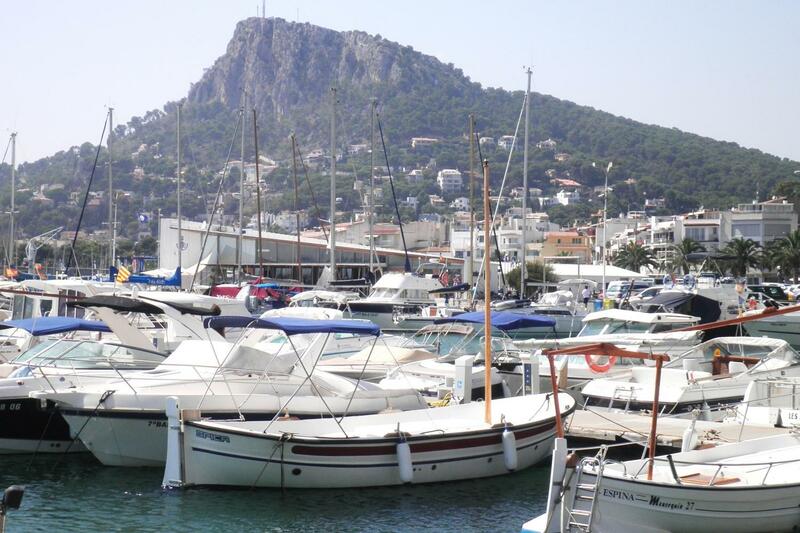 Our next visit is to l’Estartit, seaside village with an important port famous worldwide for being a great diving center because the Medes Islands archipelago lies only one kilometer from the coast. Medes islands are of great interest for the wide variety of flora and fauna that inhabit in the whole marine area, with more than 1200 classified organisms. The ecosystem has been identified as the best marine reserve in the occidental Mediterranean. It has been declared National Natural Park and ZEPIM. (Special protected area of importance in the Mediterranean). You will have free time to have lunch and take a small stroll around town and at 15:00pm we will get on board of Nautilus, a boat with submarine vision. The sailing lasts about 1h30m. We will steer towards the outer islands, which we will tack. The views are spectacular, as they are, through submerged cabins with large windows, you can enjoy an exceptional view of a sea floor full of life, as if you were diving! The itinerary continues to the stunning cliffs of Sierra de Montgrí only accessible by boat and one of the most preserved, unspoiled areas of Costa Brava. Our last stop is at the extensive Greek and Roman ruins of Empúries, to which we are going to arrive around 17:00 pm. Once there, we will start a guided tour around the whole site. 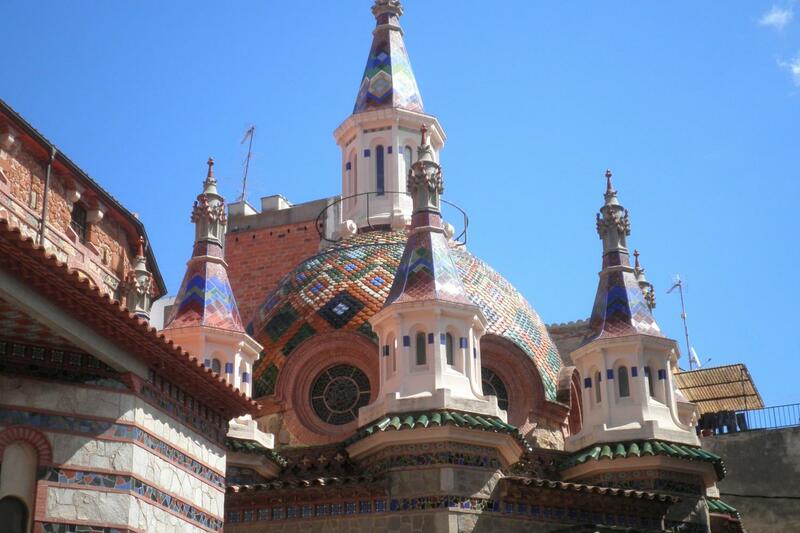 It is the only site in Spain where both Greek and later a Roman city coexisted. 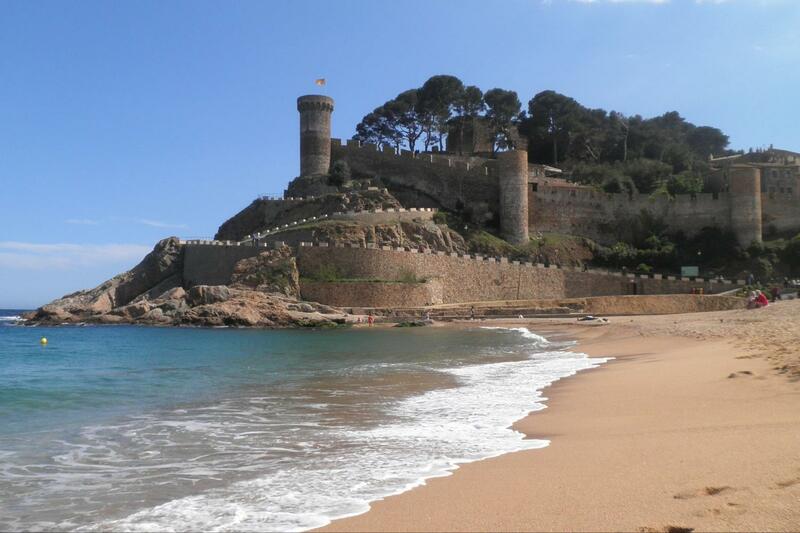 Empúries is also located in a privileged surrounding, right in front of the sea. In the Greek city we can admire the remains of city walls, the acropolis, the market square and numerous buildings. Outside the archaeological site we can see the Greek port, which dates back to the 1st century B.C. 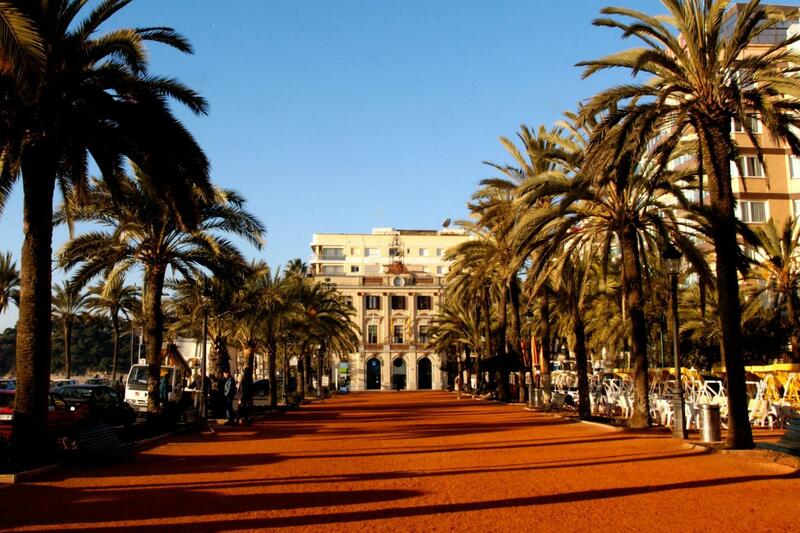 To this same location was where in 1992 arrived the Olympic torch for the Olympic Games in Barcelona. In the roman city the highlights are a mosaic floor in excellent condition, the forum, remains of an amphitheater, several statues and traces of street frameworks.